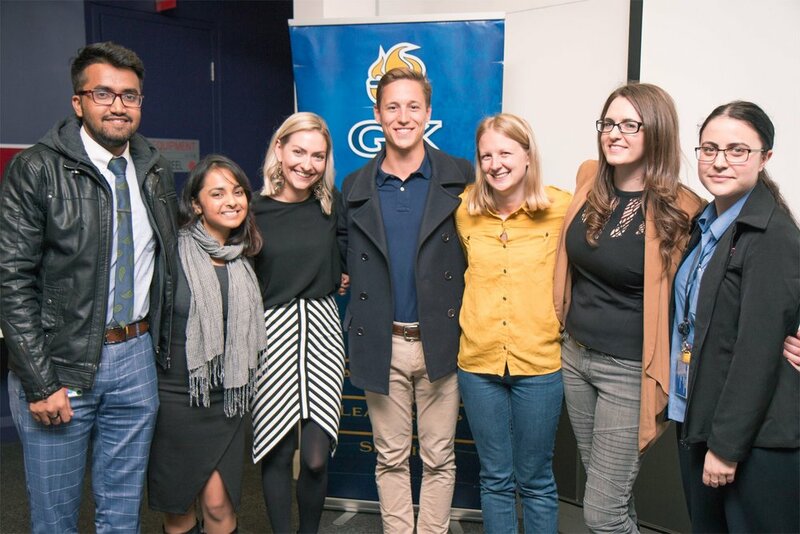 For the past 3 years I have volunteered as the Public Relations Officer at Golden Key International Honour Society. And as part of our mission for 2017, the Golden Key Committee at Edith Cowan University started running Life Skills workshops for members to equip themselves in life and in their careers. Early in the year we brainstormed what would be mighty helpful to learn about during the course of the year - and the topic of “Personal Branding” quickly rose to the top of that list. As the Public Relations Officer, this was of particular interest to me, so I accessed my brain-bank on all that I had learnt through my design career and contacted an industry leader to share more insights on the night. Firstly, as a committee, we understood that many people would have heard of branding, and understood how good brands had the power to help businesses communicate their values, tell a story and connect with their customers… However, thanks to our lovely speaker for the evening, Ellie Swift, we were able to share some juicy techniques and planning systems used in brand strategy, design and implementation with our members to help them develop their very own personal brands and succeed in their own careers and in life! Secondly, it was completely free! 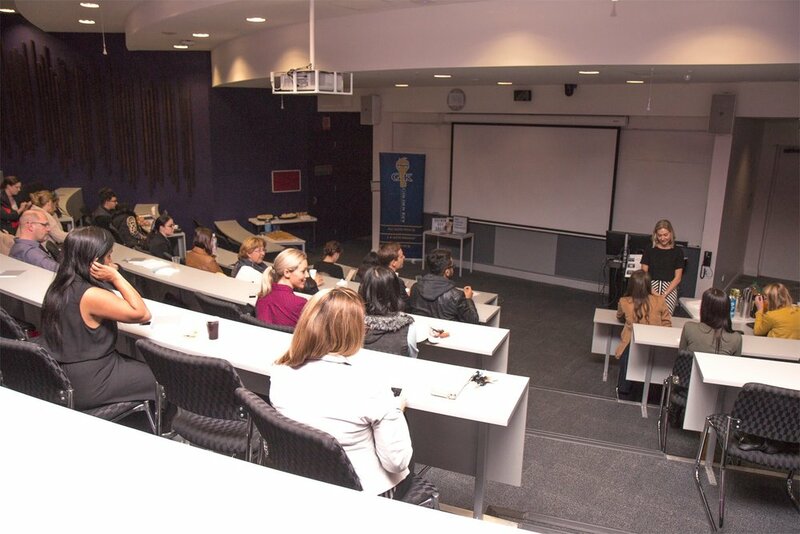 We welcomed 50 enthusiastic members and their friends into one of Edith Cowan University's swish lecture theatres (photographs taken before a full house!). We had tea, coffee and delicious wraps to kickstart networking before sitting down to hear our speaker present for the evening. 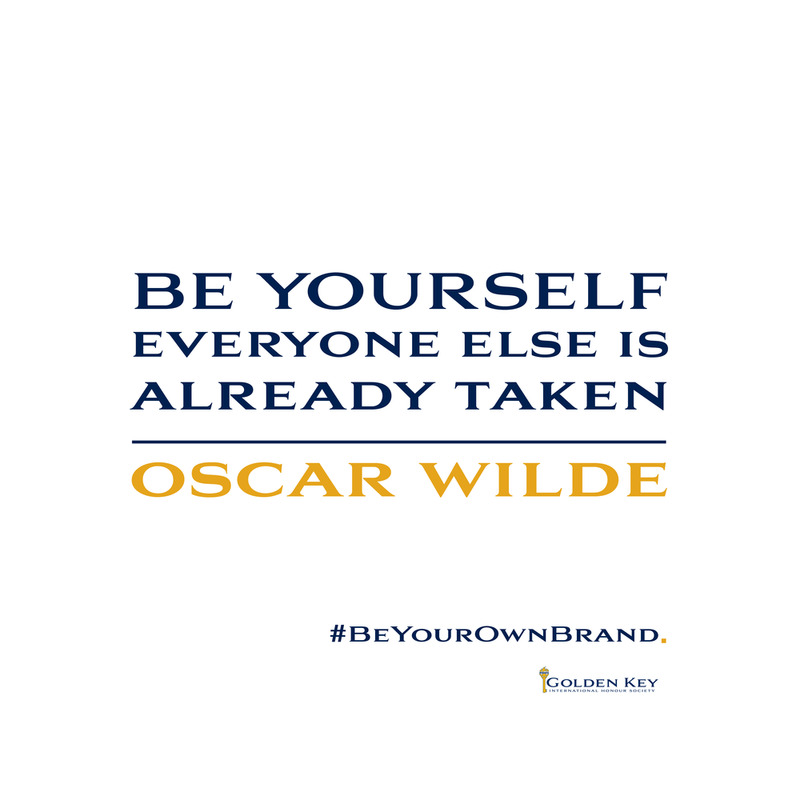 Discussions then followed about the importance of personal branding in an online and offline environment, and we explored ways in which each of us might #BeYourOwnBrand. 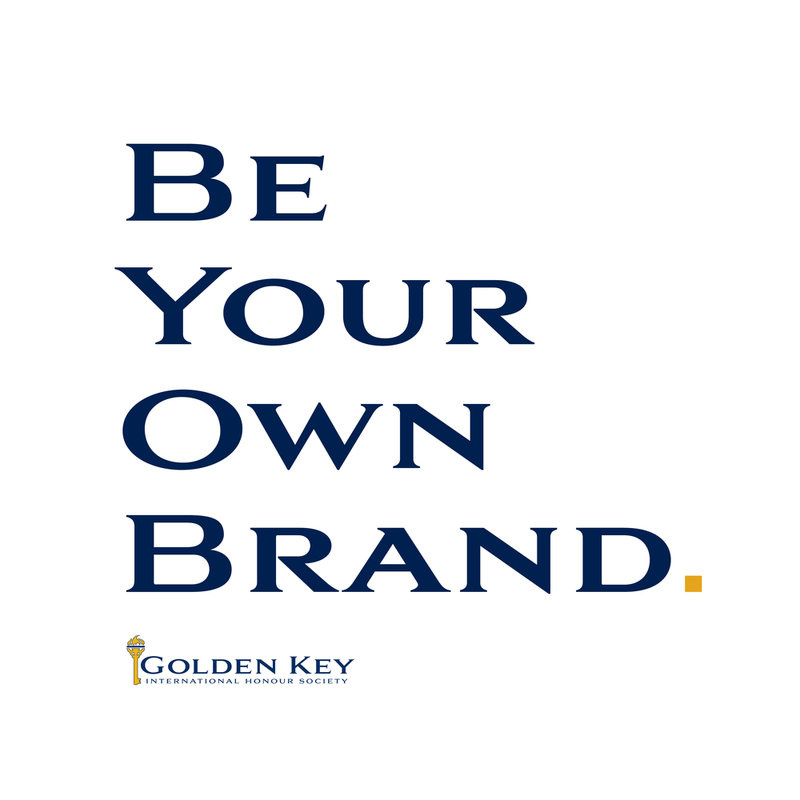 Following Ellie’s presentation, we allowed members to mingle once again, learn about Golden Key, pick up a #BeYourOwnBrand hand-out (click here for a digital copy) and share business cards with one another. Ellie is a senior communications professional and life coach with almost a decade’s experience in both traditional and social media across consumer and corporate communications. Her current role at Clarity Communications involves the strategic management of campaigns and overseeing the communications team. Prior to Clarity, Ellie worked for communications agencies internationally in London, as well interstate in Sydney, with a range of clients in industries including tourism, music and professional services. Outside of her day job, Ellie’s passion for educating and creating led her to a course in life coaching in 2016. She now works with women experiencing transition periods in their life and work who are looking to up level or change careers, develop their personal brand or find a new path entirely. Download our hand-out with handy personal branding tips I created for the day here. Read about what makes up a good brand here. Contact Ellie Swift and attend one of her upcoming workshops here.